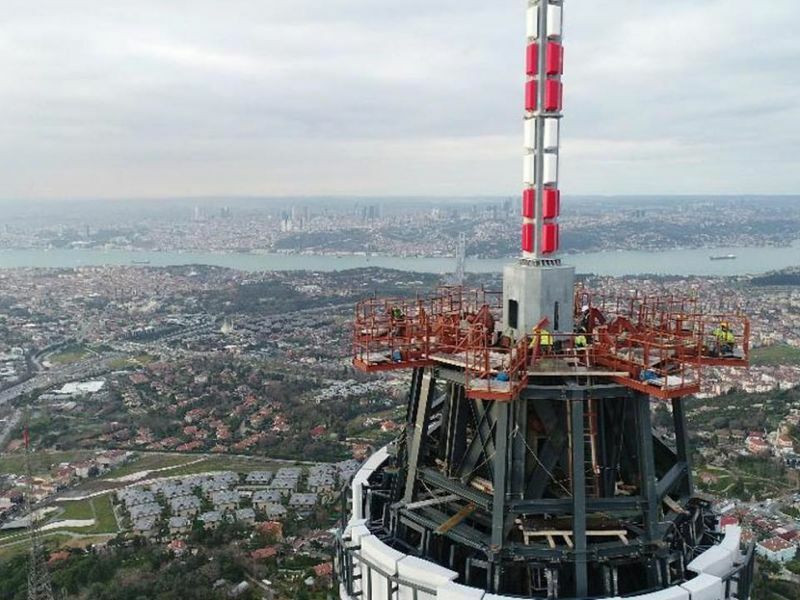 The new Çamlıca Television Tower is to become a major landmark. 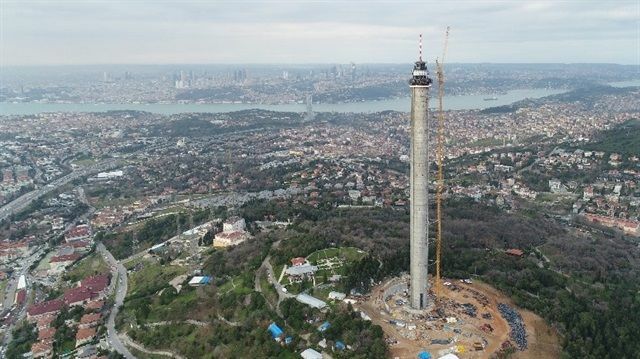 The structure consists of an approximately 200 meter high reinforced concrete cast-in-situ concrete shaft and core and an approximately 130 meter steel antenna tower. 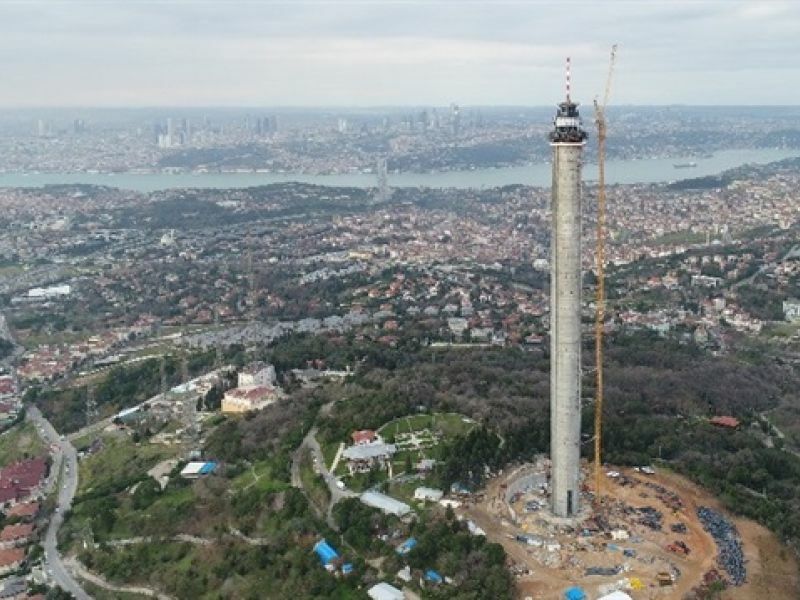 The steel tower connection tot the reinforced concrete shaft is realised by a transfer slab which is 250 cm thick and reinforced with Peikko Punching Shear Reinforcement. 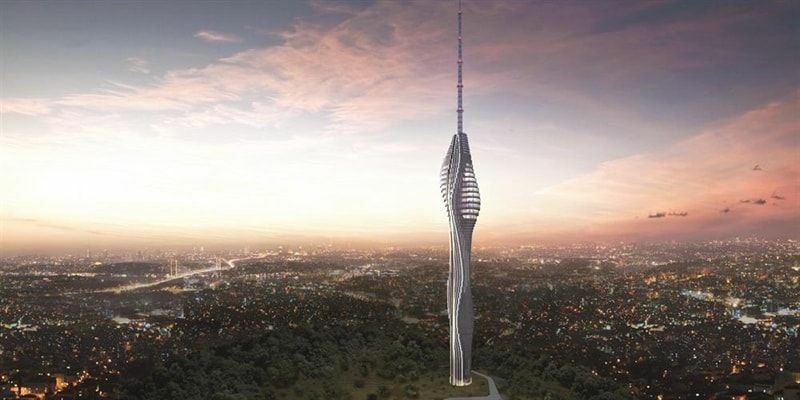 Our punching reinforcement system provided an efficient solution to the structural needs of this monumental structure. 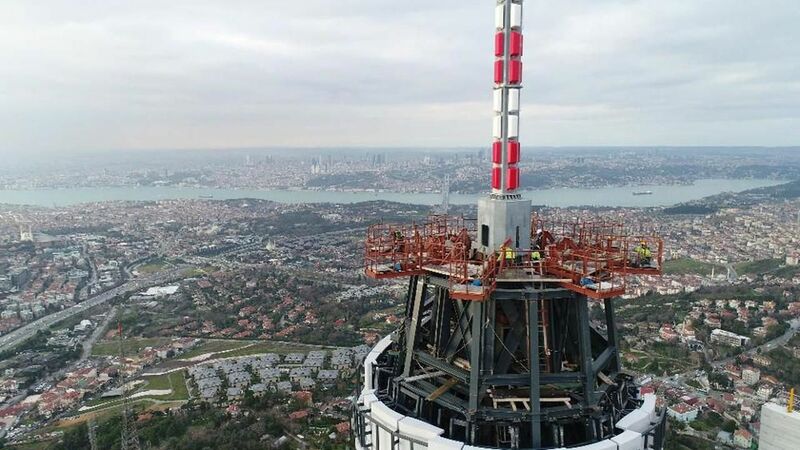 Sarıdağlar İnş. Ve Tic. A.Ş.